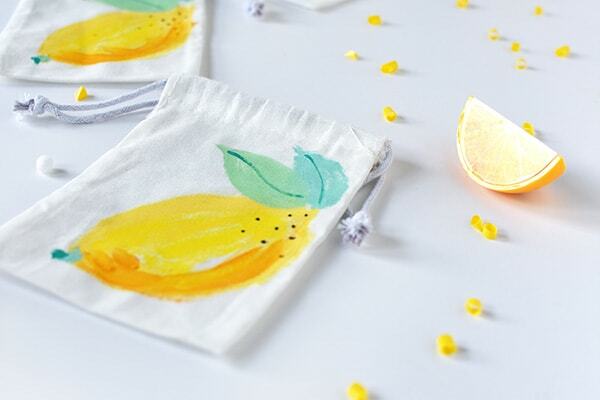 INSIDE : Learn how to paint fun refreshingly easy DIY Painted Lemon Bags! 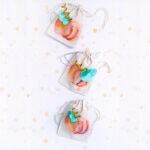 They are great to give as gift bags, teacher gifts or just to hold tasty treats. 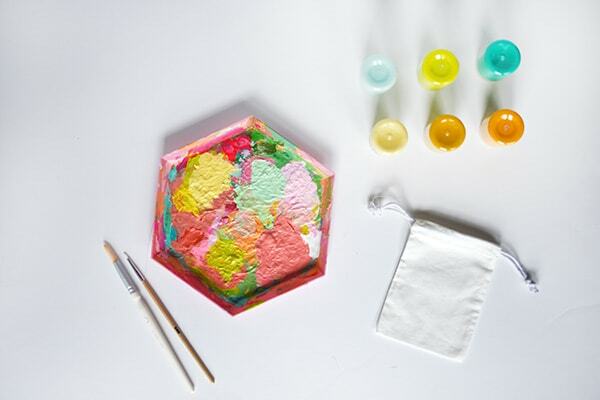 Check out how to paint lemons in a few simple steps. 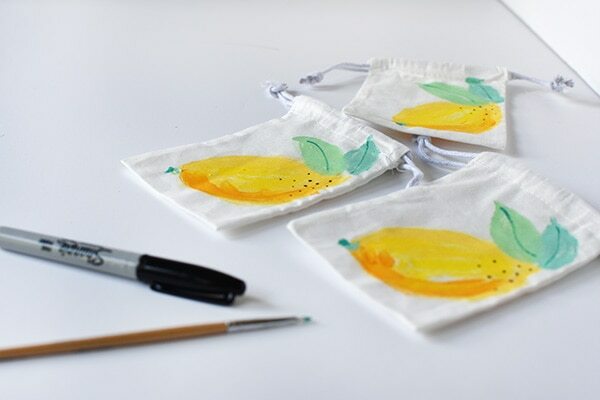 I am quickly becoming obsessed with painting things on mini muslin bags. 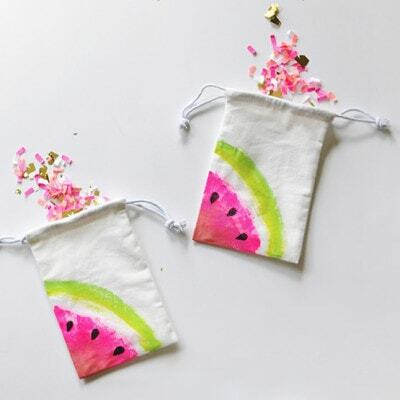 Last year I painted Mini Watermelons and they were such a hit! 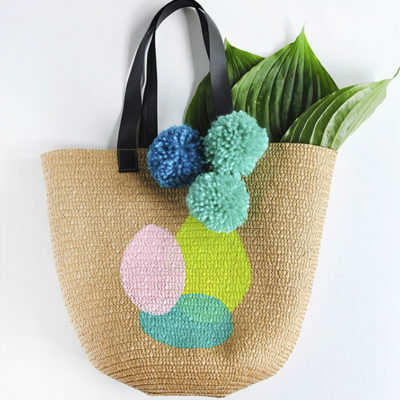 Then, earlier this year I gave Peony Bags a try and you all loved them. 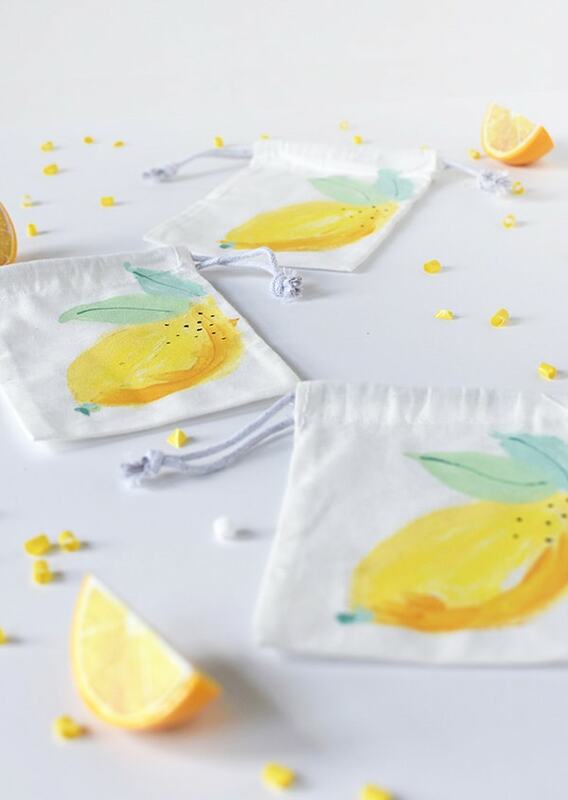 So today, with summer temperatures in full force, I thought a refreshing DIY Painted Lemon Bag would be perfect! 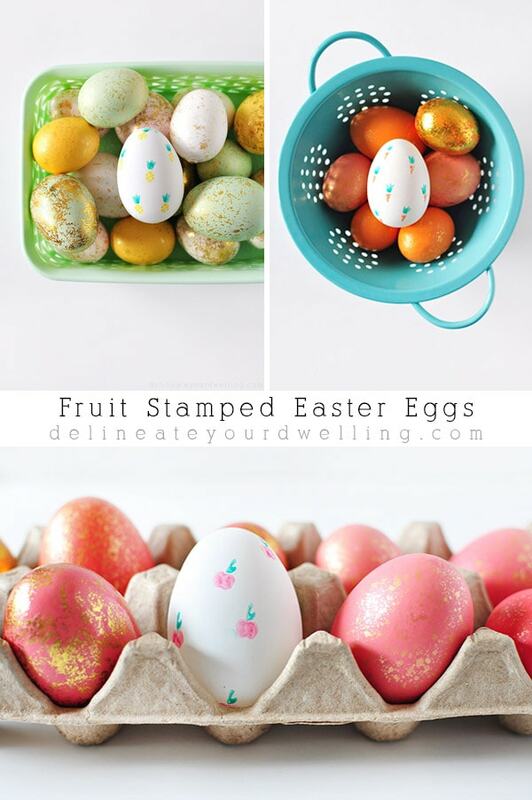 Notice my painted fruit and flower trends – ha! 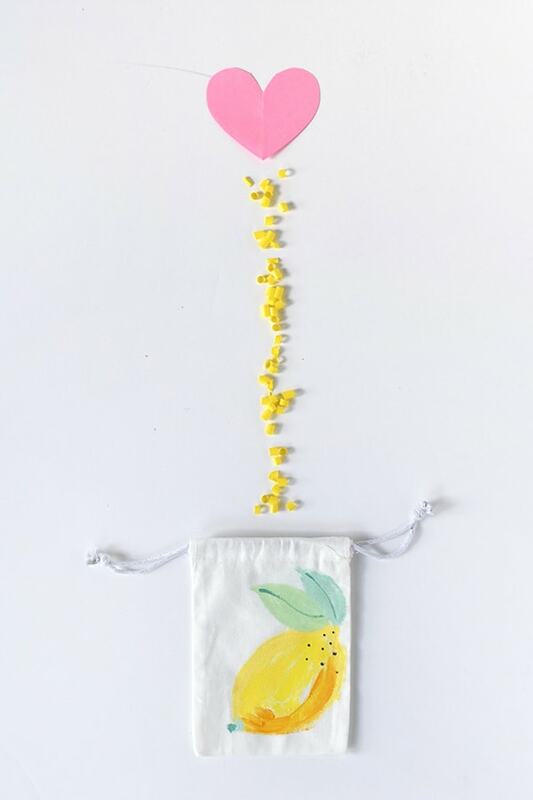 What supplies do you need to paint muslin lemon bags? 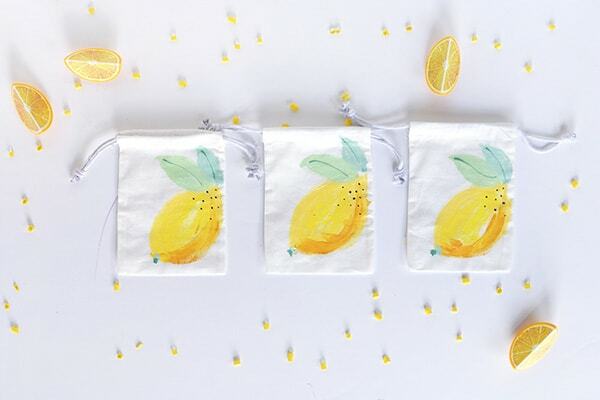 These paintings of lemons on miniature muslin bags are the easiest to paint and I am so excited to share my step by step directions with you! Also, I recently saw this saying and it made me laugh so I had to share… “When life hands you lemons, paint that sh*# gold!” HA. 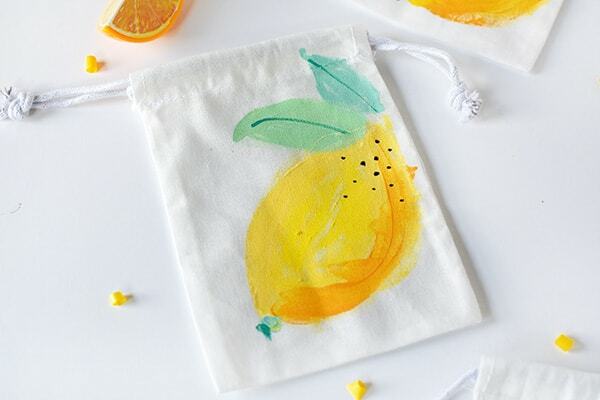 Using your lightest yellow paint color (a lemon ice yellow paint), loosely paint a lemon shape in the bottom corner of your bag. I just painted the basic outline, there is no need to fill it in yet. Next, using your darkest yellow color (I went with almost an ochre color), create a shaded area on the bottom of your lemon on just one side. 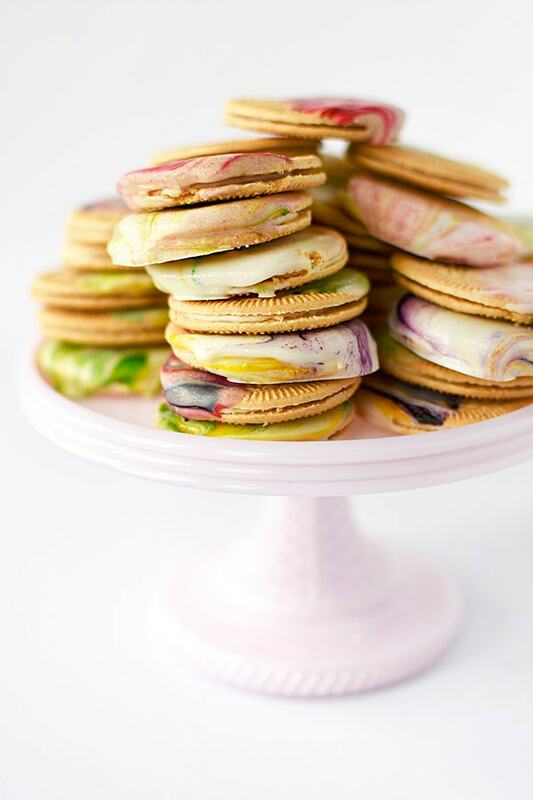 Next, using your cheeriest shade of yellow, fill in the lemon’s center. 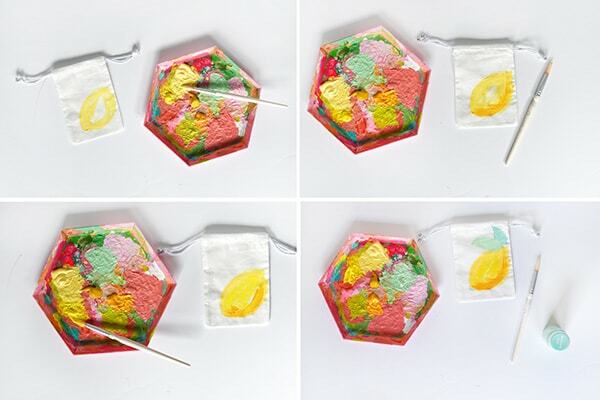 NOTE: Do not worry about filling in every single spot with paint, a more loose and abstract lemon is easier to paint than one that is perfect and precise. 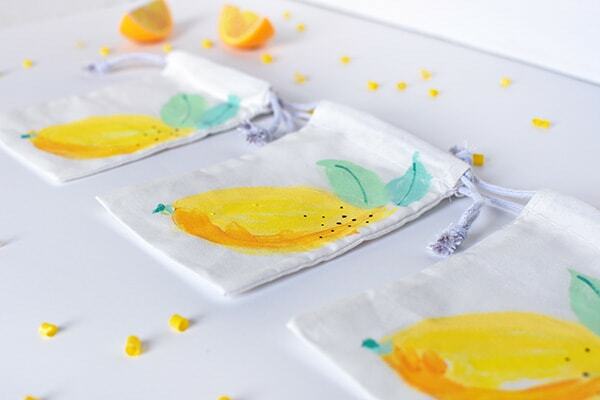 The leaves are next, which I think really make these lemon bags stand out! 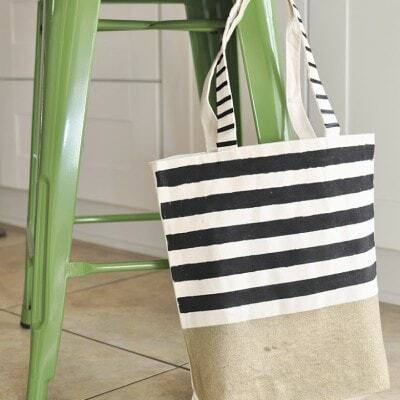 I used two different shades of green, but you could easily go with a more standard leaf green color – a light mint green and an almost robin egg blue/green color. After the paint has dried, I used a simple black sharpie to add some simple detail. I added small black dots on the upper corner of the lemon… because nuetral black makes all things better, in my opinion. 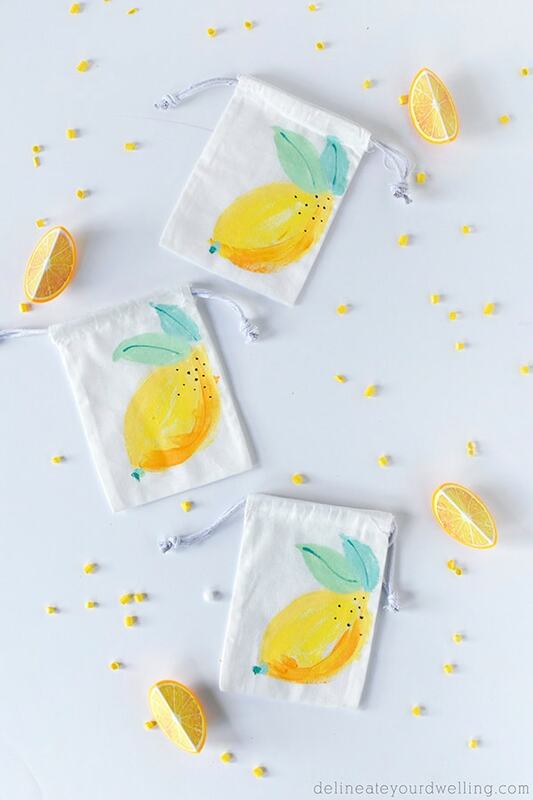 How fun are these “Liz Lemon” painted bags? 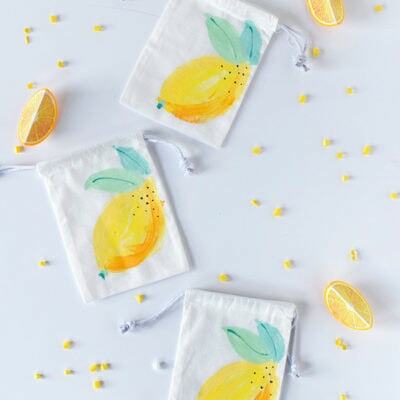 These hint of lemon bags would be perfect little gift bags for your next summer hangout! 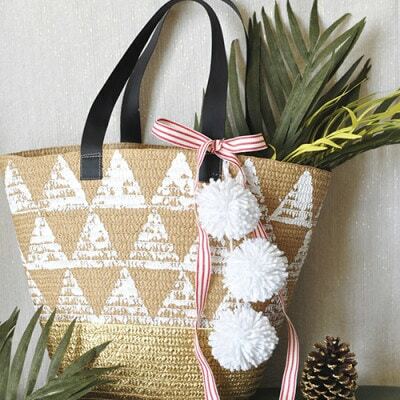 I heart these bags in a big way. 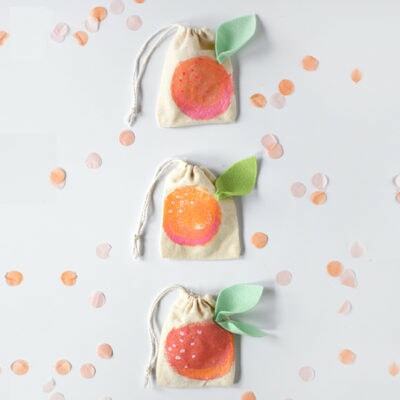 And someone shared recently on Instagram that she made these for Valentine’s Day to hold all her kiddo’s goodie. I loved that idea. 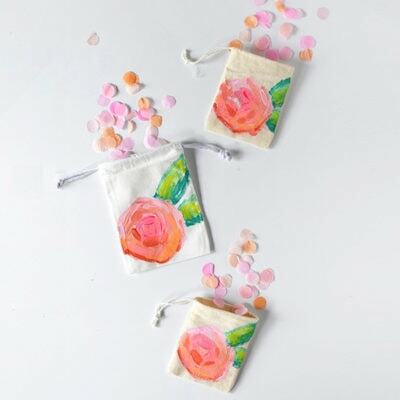 If you are interested in all my mini painted bags, you can check them out here! SO CUTE, right?!! 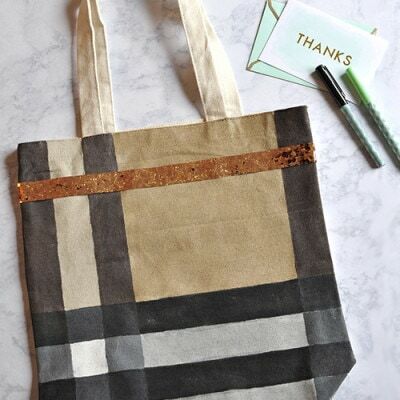 Want to see all the other things you can paint on a bag? Check it below. 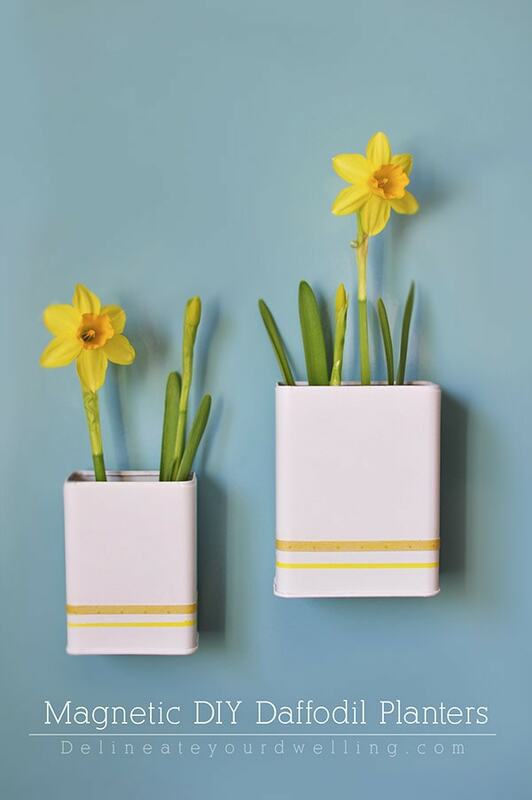 Looking for more fun Spring projects? 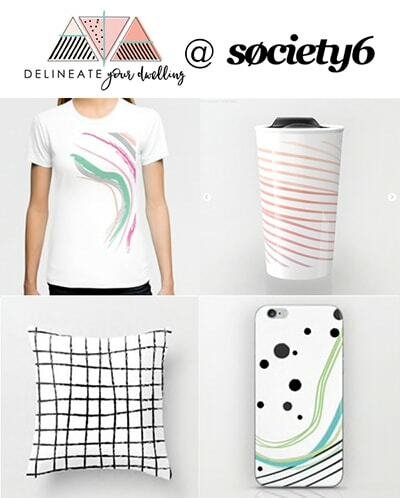 You might like some of these. 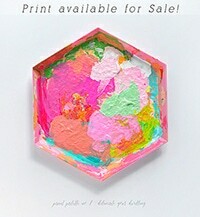 These are so cute, bright, and perfect for summer!